The shooting of Lakshmi Kalyanam directed by Teja, presented by K Mahendra and produced by K Chandrasekhar (Jeetu) with Nandamuri Kalyanram and Kajal in the lead was completed recently. Presently post-production works are in progress. Presenter K Mahendra says, 'Presently dubbing work is in progress. We will start the re-recording process from December 20. We will release the audio by the end of this month or in the first week of January. We are planning to release the film on January 25. There are eight songs and RP Patnaik gave melodious tunes to all of them. A major part of the film runs in rural backdrop and it is a love story. We have shot the film for 78 days in and around Madanapalle. Director Teja brought out the film very well. We just can't forget the cooperation extended by Kalyanram and Teja. This film would enhance the image of our banner.' Director Teja says, 'Kalyanram would look in a new angle in this film. I am very happy to work with a senior producer like Mahendra. Lakshmi Kalyanam has all the elements that could attract all classes of audiences.' Sayaji Shinde, Avinash, Ajay, Prabha, Tulasi, Srinivasa Reddy, Kondavalasa Lakshmana Rao, Duvvasi Mohan, Sudhakar are the other members of the cast. Dialogues are by Paruchuri Brothers, music by RP Patnaik, camera is by RA Krishna, editing by Shankar and fights are by Horseman Babu. Has Amy Jackson Lost Opportunities In Sandalwood After Prem Termed Her Irresponsible? 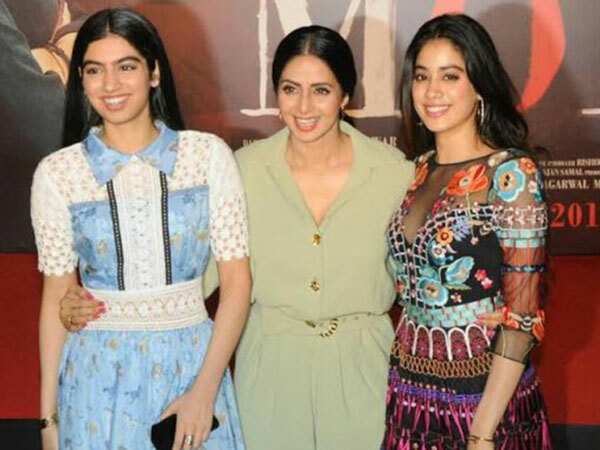 Khushi Kapoor Talks About Her Most Embarrassing Tattoo; Reveals Her Mom Sridevi Didn't Approve It!